Is it peaceful and inviting? Nurturing and loving? Is it a Christ centered haven, or just a place to do laundry and cook food? Home: the place in which one’s domestic affections are centered. 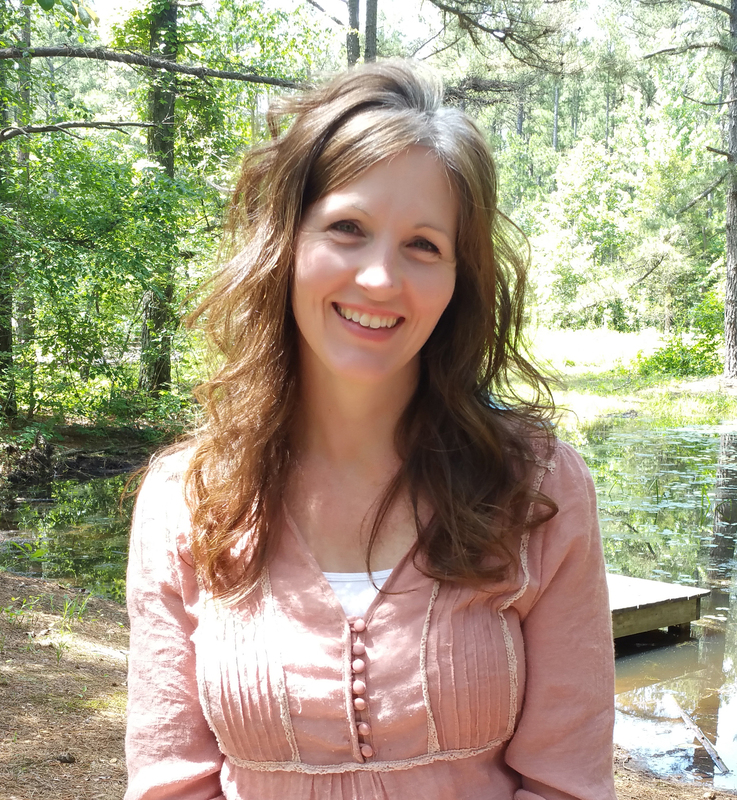 Praise the LORD for motherhood and homemaking? Yes. Praise the LORD for motherhood and homemaking. It’s His design for us. Weaved through God’s Word is the principle of women staying home, serving their husbands, raising children and practicing hospitality. From Genesis onward are admonitions, commands and examples of stay at home moms. Centering our affections on domestic affairs will loose it’s luster when we become discouraged because it’s something we have to do. 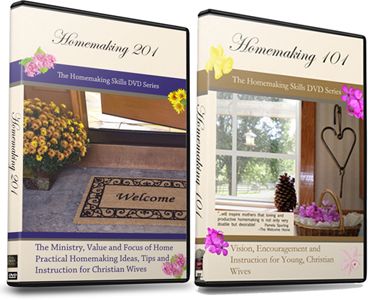 Homemaking can not only be joyful, it can be life for your families. Thank you so much for your encouraging posts. I look forward to them. I’m so glad they are a blessing to you! Do you homeschool? How much time is devoted to that per day? If so…. 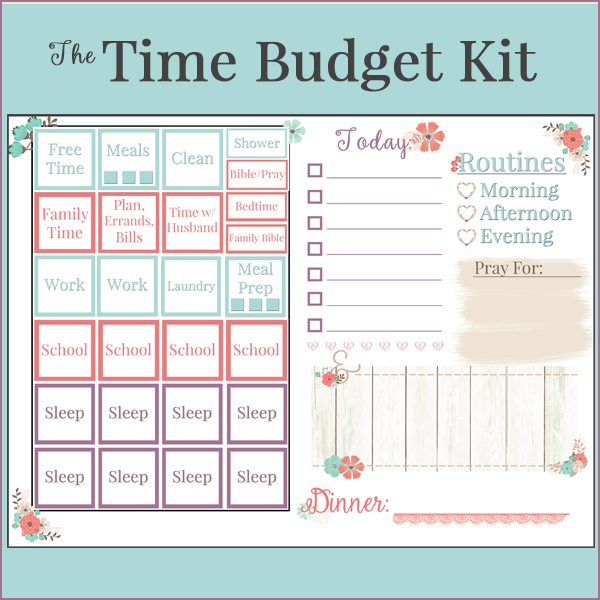 how do you balance homeschooling a large family , running a very large successful online business and platform and all of the other homemaking? Life is full of the daily unexpected (as you of course know) so how are you maintaining such a high level of productivity in your occupation without letting your children’s education or your family’s homemaking fall through the cracks (Which doesn’t seem to be happening)? The amount of time logged onto social media maintaining this high level of success in business is amazing. Ahh, tea, my beverage of choice, hot or cold! I love being a stay at home mom. Its so frustrating, its the hardest job i have ever done, but I love it! I always wonder what the difference is in those that embrace the art of being a home maker and those who think it is below them. Those who would rather go to work then spend time with their children. Are they just wired differently? I’m sure you’re on to something. Mindset is… well it’s not everything, but it accounts for so much of our behavior. If I believe that I’m providing value at home, and work as unto the LORD for my family each day, I’m more inclined to find joy in my work. 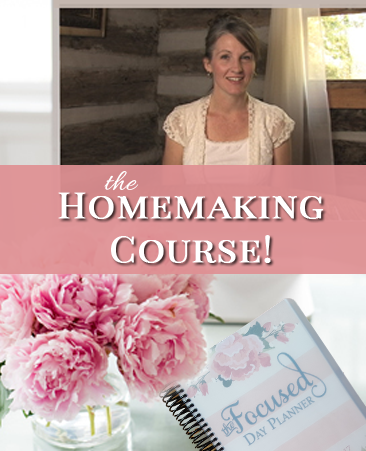 On the other hand, if homemaking seems worthless and mundane and if I feel like a job or career is really the best place to spend my time, then family and home may feel like a stressful burden I just want to run away from. A worthy topic to explore! I have been thinking and praying for you all day. I was a part of the thread that went south on FB and was convoluted for posting publicly when it clearly says in the Word to speak just to the person one-on-one. I apologize for participating in this. It was a sad display for all of us no matter what our stance. I am sorry that there was so much backlash to what you posted and am praying that God’s Hand be on you and wrap His arms around your emotions so that you can clearly hear His Spirit and have Him lead you. I understand your passion for your family and striving to create an environment you are personally convicted to maintain based on the Word and DO share that vision as well on many many levels. Praying God give us all as a Body that Agape Love for one another in spite of our cultural, racial, and/or economical homes.